Some eye conditions can be indicators of deeper, underlying health problems. 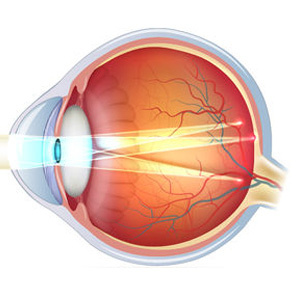 Below you’ll find summaries of common eye and vision disorders, with further detailed information available on each. 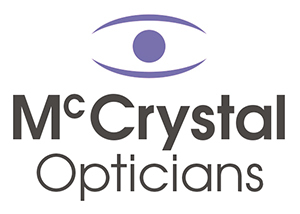 These are just a few of the common eye conditions that can affect almost anyone, but any injury to any part of the eye area or eye-related problem should be checked at your local McCrystal opticians to prevent any long-term damage. The optical term for more than one point of focus. 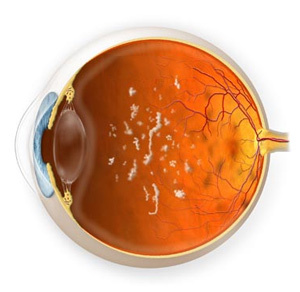 The condition occurs when the surface of the cornea or crystalline lens is not spherical. A clouding of the clear crystalline lens inside the eye. 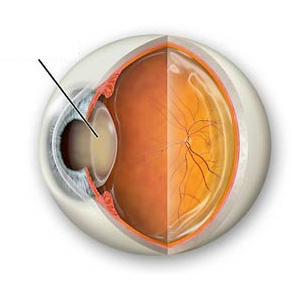 Cataracts are typically more common in people over 65. 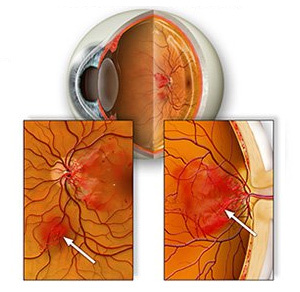 Can lead to a condition called Diabetic Retinopathy and other eye problems, which can ultimately lead to blindness if not diagnosed and treated early. Dots or specks most noticeable when looking at a white background. 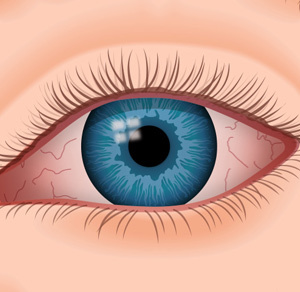 Inflammation of the eyelids. 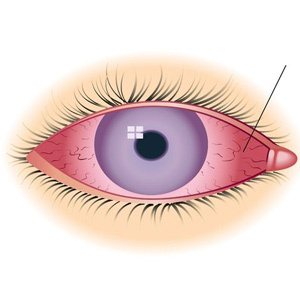 There are two types: Anterior blepharitis and posterior blepharitis. An inflammation of the conjunctiva. 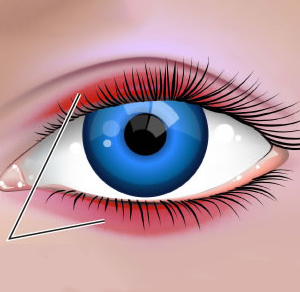 The conjunctiva is the thin layer that covers the white of the eye and the inside of the eyelids. A condition caused by the eyes not producing enough tears, or producing tears of a poor quality, leading to gritty, uncomfortable eyes. 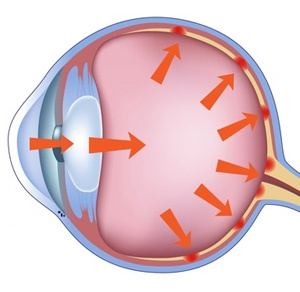 A group of diseases characterised by progressive damage to the optic nerve head, sometimes due to raised pressure within the eye.